Are you sure you want to remove Flaxman, Blake, Coleridge, and other men of genius influenced by Swedenborg from your list? 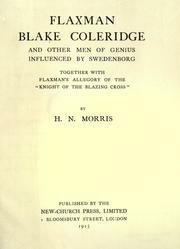 Flaxman, Blake, Coleridge, and other men of genius influenced by Swedenborg: together with Flaxman's allegory of the "Knight of the blazing cross"
Flaxman, Blake, Coleridge, and other men of genius influenced by Swedenborg: together with Flaxman's allegory of the "Knight of the blazing cross". 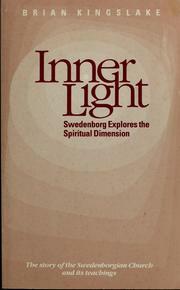 Flaxman, Blake, Coleridge and other men of genius influenced by Swedenborg. 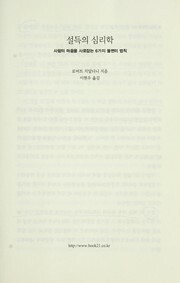 : Together with Flaxman's allegory of the "Knight of the blazing cross". 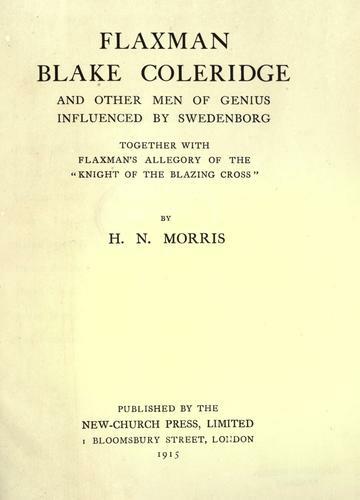 Flaxman, Blake, Coleridge, and other men of genius influenced by Swedenborg: together with Flaxman's allegory of the "Knight of the blazing cross,"